"An assured and thoughtful debut"
"Top 10 films of the year"
OFF THE RAILS tells the remarkable true story of Darius McCollum, a man with Asperger’s syndrome whose overwhelming love of transit has landed him in jail 32 times for impersonating New York City bus drivers and subway conductors and driving their routes. 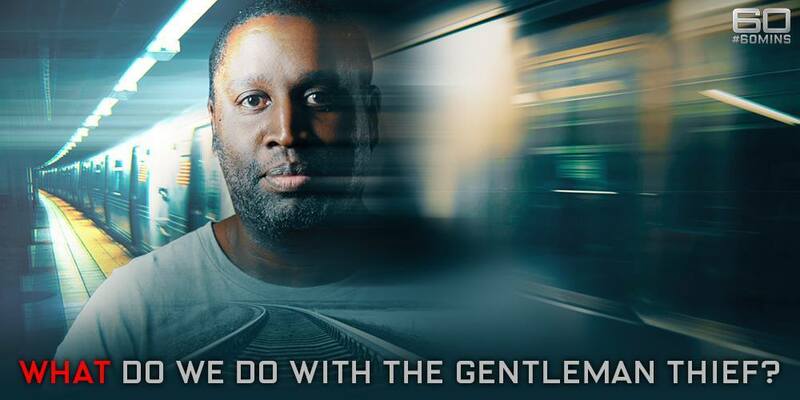 As a boy in Queens, NY, Darius found sanctuary from school bullies in the subway. There he befriended transit workers who taught him to drive trains. 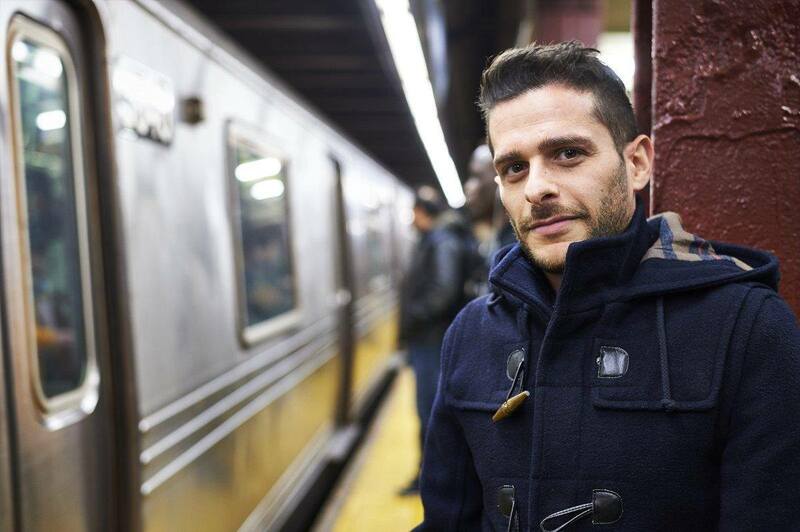 By age 8, he memorized the entire subway system. At 15, he drove a packed train 8 stops by himself, making all the stops and announcements. Over the next three decades, Darius commandeered hundreds of trains and buses, staying en route and on schedule, without ever getting paid. He attended transit worker union meetings, lobbying for better pay and working conditions for a union he didn’t belong to. Although Darius has never damaged any property or hurt anyone in his decades of service, he has spent 23 years in maximum security prison. Darius’ recidivism embodies the criminal justice system’s failure to channel the passions of a harmless, mentally challenged man into a productive career and purposeful life. 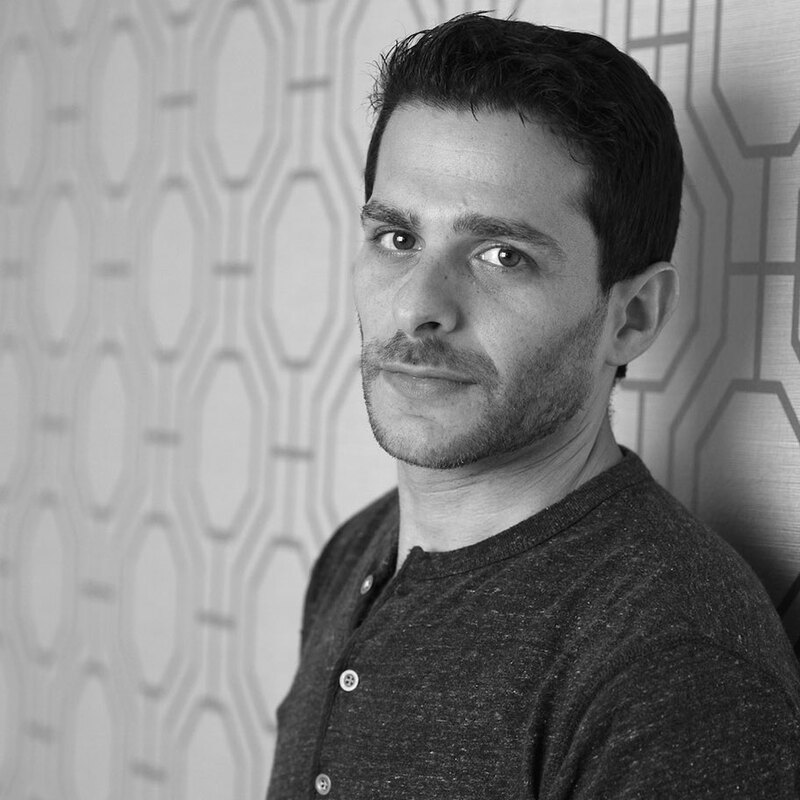 Originally from Toronto, Adam dropped out of his PhD program in media studies at the University of Texas to work as a filmmaker in L.A. He began as a reality TV cameraman, then forayed into producing fundraising videos for non-profit organizations before embarking on his dream of making documentaries. 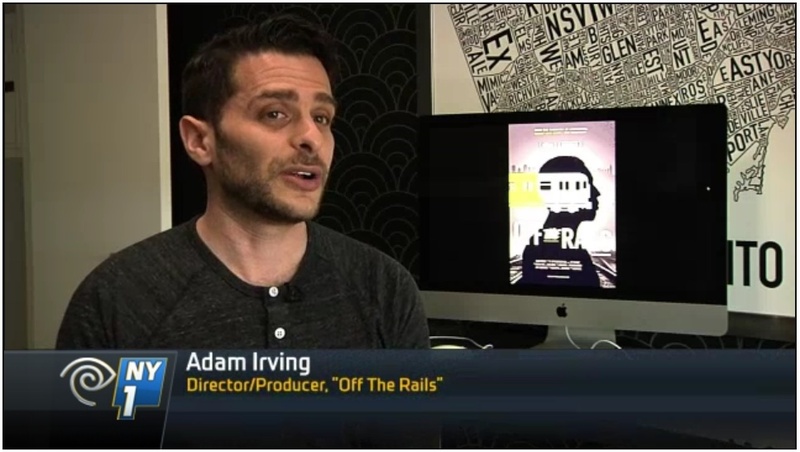 Off the Rails is Adam’s first film. He holds an M.A. from NYU-Tisch and a B.A. from Brandeis University. After three years as an assistant state prosecutor in New Jersey, Glen moved to L.A. to make movies. 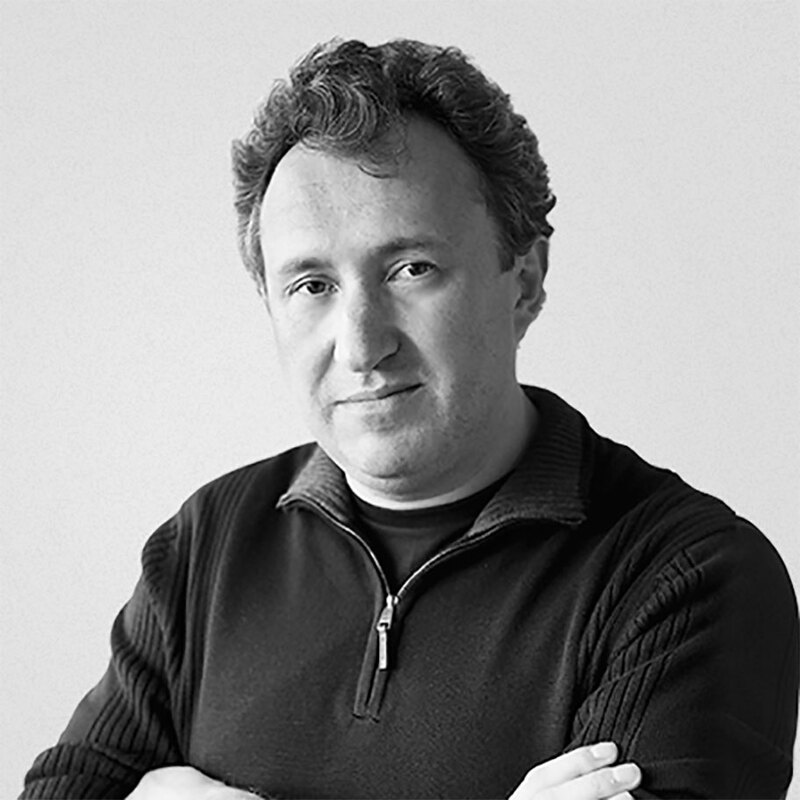 Through his production company Zipper Brothers Films, he produced Undefeated, which went on to win the 2012 Academy Award for Best Documentary. Glen also served as executive in charge of production on Martin Scorsese’s Emmy-winning George Harrison: Living in the Material World. 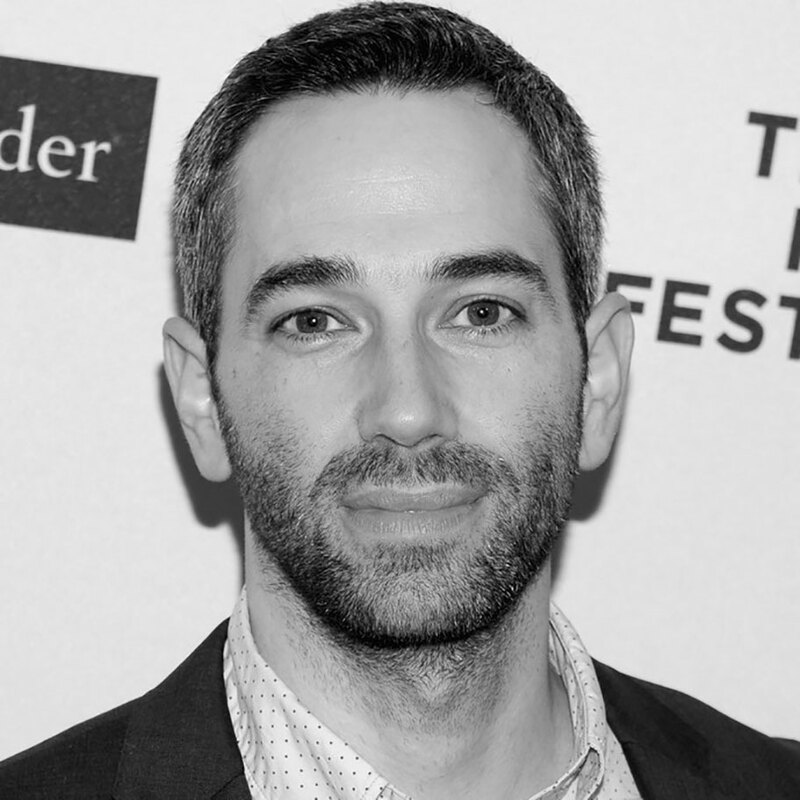 Tchavdar’s editing credits include HBO's two-time Emmy-nominated Valentine Road (Sundance), Finders Keepers (Sundance), We Live in Public (Sundance Grand Jury Prize) and Nat Geo's Emmy-nominated Alien Earths. He received an Emmy nomination for directing and producing The Desert of Forbidden Art (PBS). 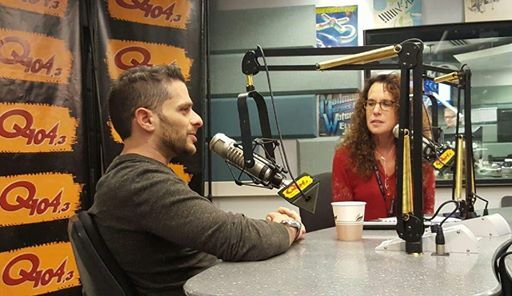 He has also produced for BBC, History Channel, MTV and USA Network. 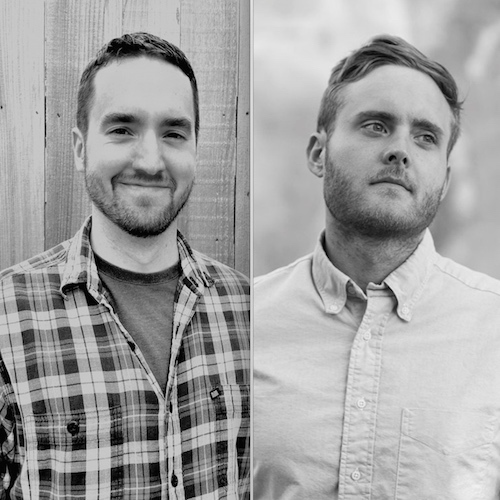 After graduating USC’s film scoring program, Steve and Duncan have worked on many projects together including the wildly popular Netflix series Chef’s Table and Body Slam: Revenge of the Banana! (Tribeca). 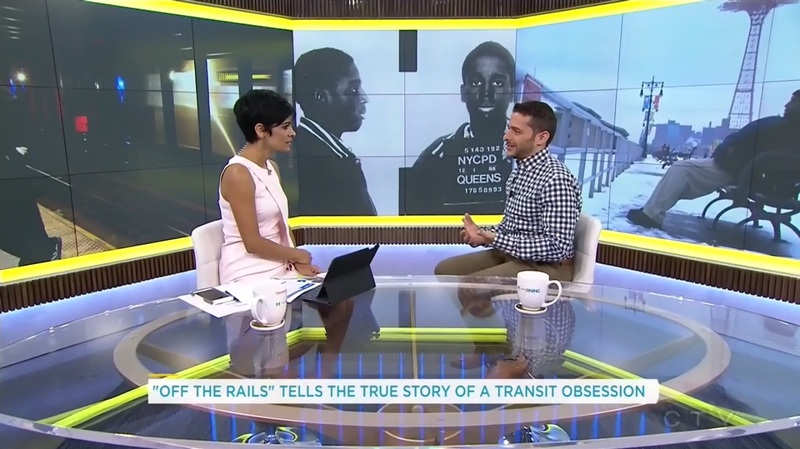 Last night over a million viewers saw ABC Nightline‘s lead story (watch HERE) on Darius McCollum, featuring clips from OFF THE RAILS and an interview with the film’s director Adam Irving. We hope this sensitive piece will bring more attention to Darius’ case to get him the help he needs. 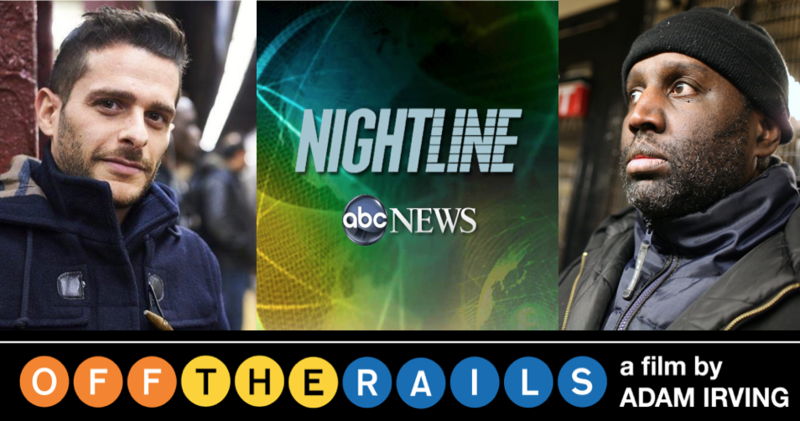 ABC Nightline’s story on Darius McCollum, Adam Irving, and OFF THE RAILS. 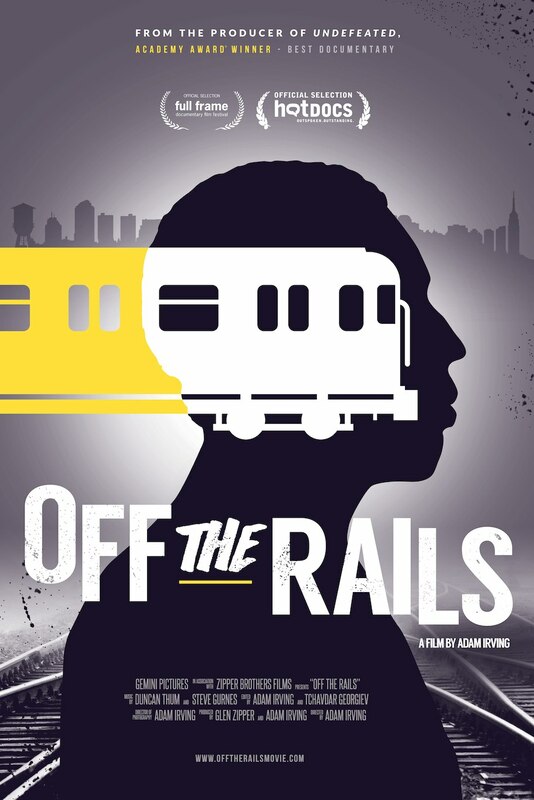 On Nov. 17th, OFF THE RAILS won the Metropolis Grand Jury Prize at DOC NYC, America’s largest documentary festival. The next day, RAILS began its 4-week theatrical run at the Metrograph in NYC, receiving stellar reviews including a NY Times Critics’ Pick. That weekend it was the 6th highest grossing movie in the country on a per screen average. RAILS received widespread acclaim, earning a 100% fresh rating on Rotten Tomatoes. Likewise, it received fantastic coverage in the NY Daily News, L.A. Times, New York Post, Fox News, and NBC. 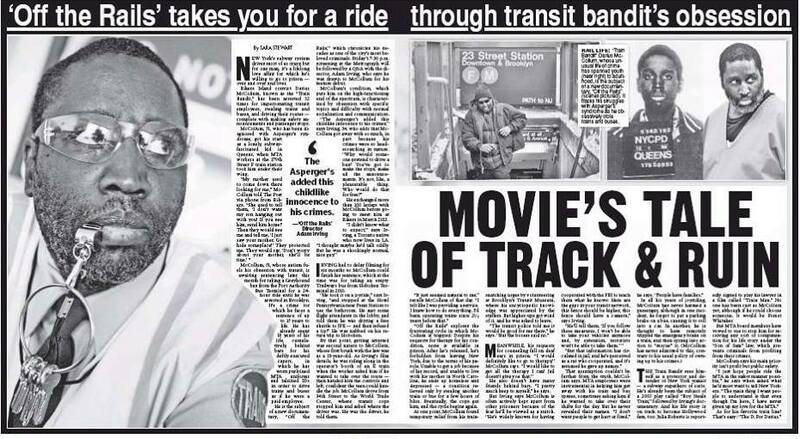 ‘Off the Rails’ director Adam Irving in the New York Daily News. Photo by James Keivom. Ahead of its theatrical release in Toronto, Los Angeles, and New York, OFF THE RAILS has picked up 3 more festival awards, upping its total to 9. The film won the Special Jury Prize for Best Documentary at the Buffalo Int’l Film Festival, Best Social Awareness Documentary at the Chagrin Documentary Festival, and the Special Jury Prize for Documentary Feature at the Santa Fe Independent Film Festival. RAILS will screen October 7-30 at the Hot Docs Cinema in Toronto, Nov 4 -10 at Laemmle’s Music Hall in L.A., and Nov 18 – 24 at the Metrograph in New York. OFF THE RAILS has been picked up for distribution and will have an Oscar-qualifying theatrical release in Toronto, NY and LA. Read the exciting announcement in The Hollywood Reporter. The Reporter also listed RAILS as an Academy Award contender for Best Documentary. 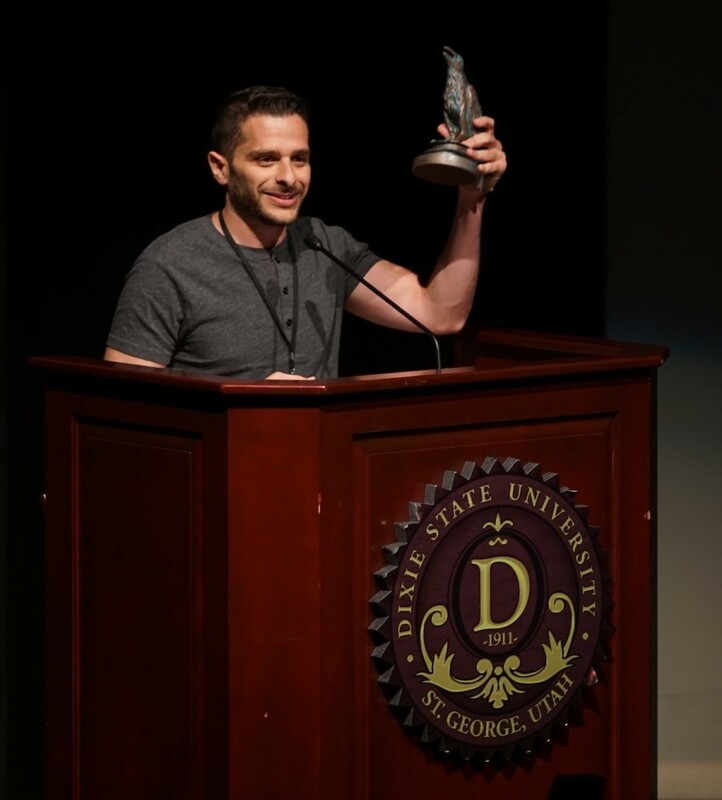 Shortly after making this list, RAILS took home top honors at DocUtah, winning Best Directing and Best Documentary. SundanceNOW has acquired the film’s streaming/VOD rights, while The Film Collaborative is handling its theatrical release. Journeyman Pictures (UK) will handle foreign sales while Alexander Street Press will take educational sales. Passion River Films acquired the film’s DVD rights. Adam Irving receives the grand jury prize for Best Documentary at DocUtah 2016. On July 4th, CBS Los Angeles news anchor Juan Fernandez interviewed director Adam Irving about filming Darius McCollum. Watch the interview here. 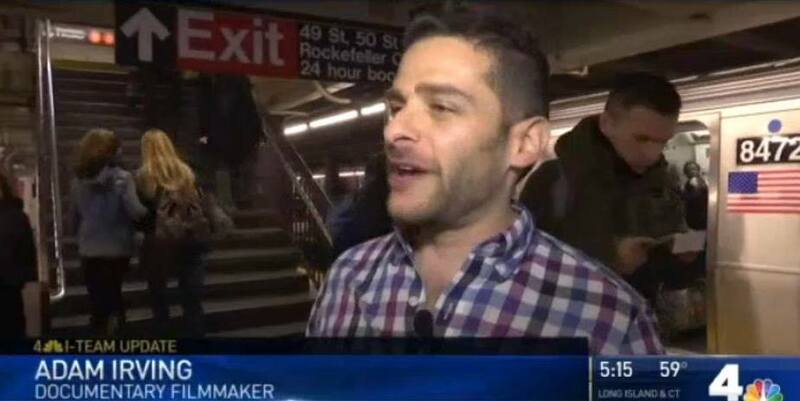 Ahead of its world premiere, NY1 News aired a story about OFF THE RAILS featuring an interview with director Adam Irving. Roberts will play the role of Sally Butler, Darius’ attorney, in a feature film based on the life of Darius McCollum, the subject of OFF THE RAILS. Variety broke the news first followed by the Hollywood Reporter and Indiewire. An actor has yet to be cast to play McCollum, and no director is attached yet. 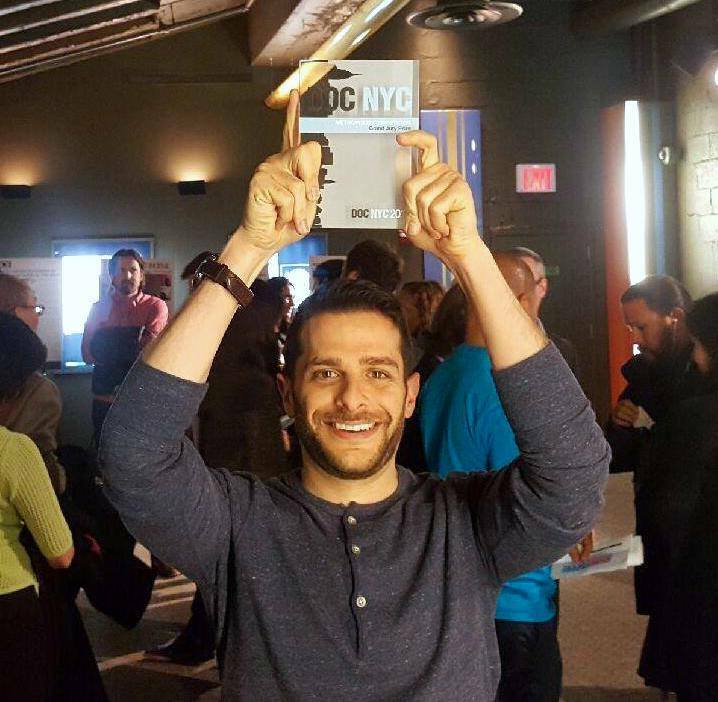 Gotham Group is producing the courtroom drama with FilmNation financing it. Tonight, NBC aired a major news story on Darius McCollum in his very first TV interview. 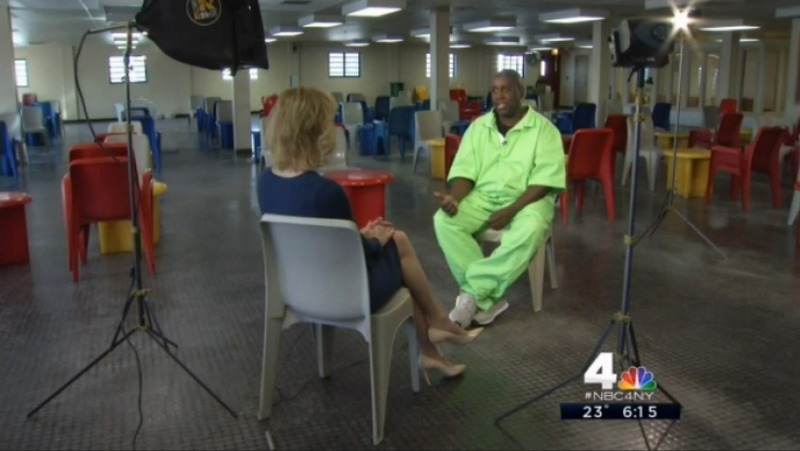 Sarah Wallace of NBC 4’s investigative team interviewed Darius at Rikers Island where he is currently incarcerated. 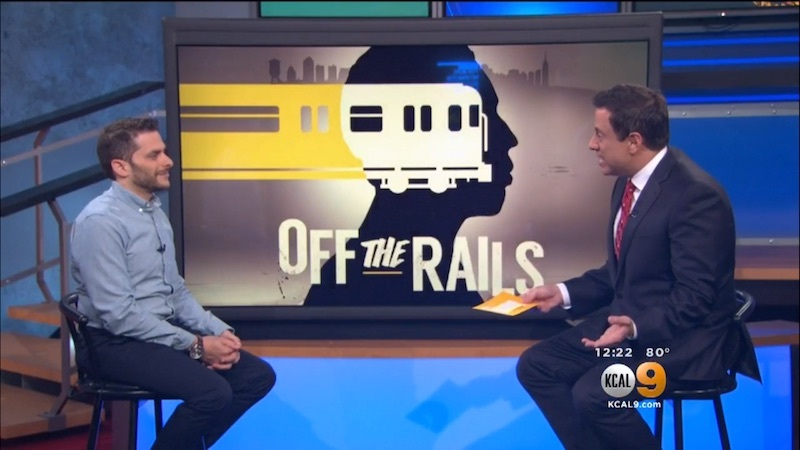 The segment featured several clips from OFF THE RAILS. NBC aired a second story on Darius later in the evening, going deeper into his case. 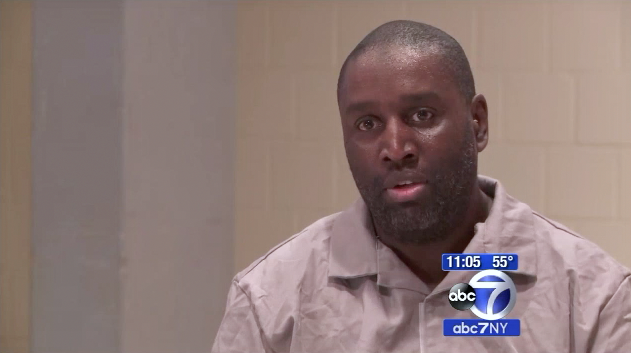 ABC 7 New York has posted an in-depth TV news report about Darius’ latest arrest. The segment features unused footage from OFF THE RAILS, including a Rikers Island jail interview from the summer of 2013. NBC 4, PIX 11, CBS 2, and NY1 also broadcast stories about Darius’ last arrest.